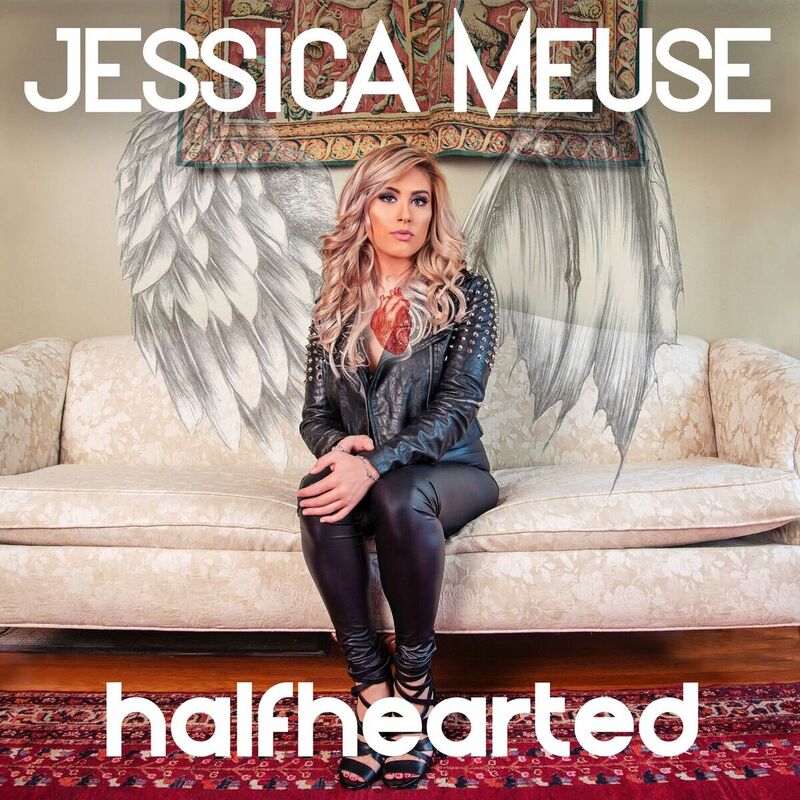 American Idol’s Jessica Meuse will have her first full-length album, “Halfhearted,” released on August 3rd via Warrior Records/eOne. Penned by Meuse, the 15-song album is a retrospect of her life, loves, and breakups, which is aptly being released to coincide with National Girlfriend Day. Jessica’s song, “Love Her Better,” has risen for 14 weeks up to #2 currently on The Iceman’s Top 40 New Country Artist Chart and is also #1 this week on the Euro Academy of Country Music Chart, with over 100k views of the music video on YouTube. The track will become available June 1st, along with the album preorder, on all retail outlets. Subsequent songs from “Halfhearted” will also become on June 15th (“High”), June 29th (“California Dream”), and July 13th (“Thank God It Didn’t Work”), with the full album releasing on August 3rd. Thematically, Meuse’s collection of songs delves into the heartfelt dedication that has always driven her to succeed. The album also features a guest appearance duet by friend and fellow American Idol alumni, Bo Bice, on Jessica’s composition, “Without You.” Commercially, Meuse became the first person in the history of American Idol to perform her own original song, “Blue-Eyed Lie,” during the show’s finals. The past year has been a busy one for Jessica with the new album production, increased touring, a 2017 Female Vocalist of the Year Nomination (Texas Country Music Awards), and 2018 Best Female Vocalist Finalist (14th Annual International Acoustic Music Awards). The summer will see Meuse in concert at various festivals and an extensive radio tour through the fall, beginning Memorial Day Weekend with a May 27th performance at Brat Fest in Madison, WI, where she and her band go on before Black Stone Cherry.